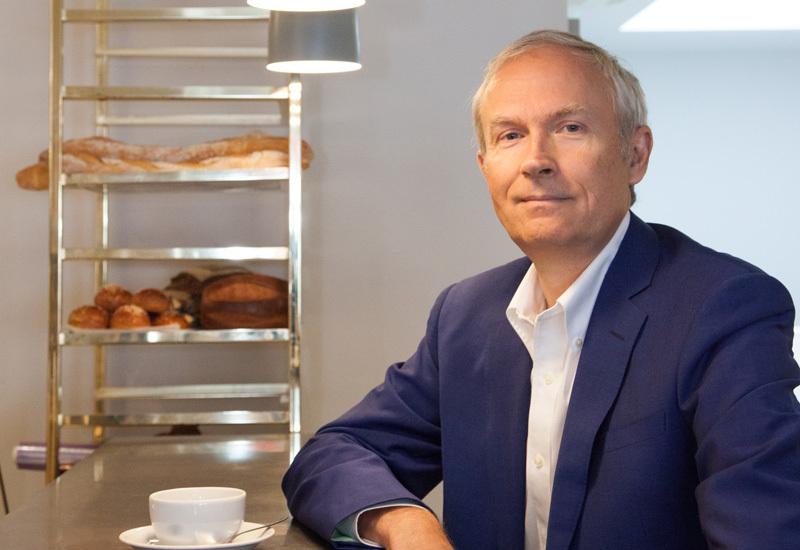 Luke Johnson – the restaurateur with a 37% stake in the embattled high street chain Patisserie Valerie – has described the past seven days as “the most harrowing week” of his life. On Friday Mr Johnson had to provide loans worth £20m to keep the chain afloat after a huge black hole was discovered in its accounts. The company said it would not have been able to continue trading without the lifeline. Mr Johnson told the Sunday Times that he felt a “moral obligation” to rescue the business. He also revealed that the board had discovered the existence of two “secret” company bank overdrafts this week. The entrepreneur said that £9.7m had been spent in two overdrafts set up with HSBC and Barclays. Mr Johnson said neither he, the board, nor the auditors had known that the firm had bank overdraft facilities, according to the BBC this morning. “There were 2,800 jobs at stake, there was 12 years of effort that I and colleagues had put into the business, and the board were determined not to allow the business to go into administration,” he told the Sunday Times. 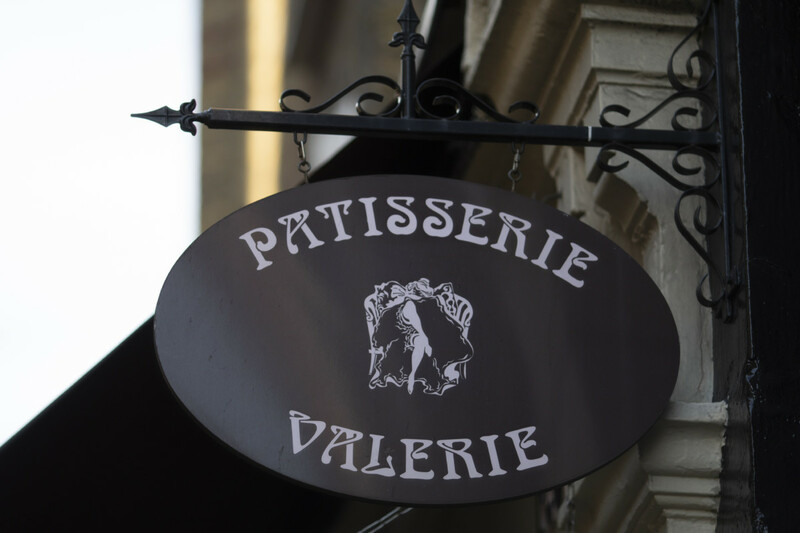 On Friday, Patisserie Valerie notified the stock exchange that the company required an immediate cash injection of no less than £20m or the business would fall into administration. They said that following an initial investigation by directors the group had net debts of approximately £9.8m and that historical statements on the cash position of the company were mis-stated and subject to fraudulent activity and accounting irregularities. The directors said that based on current run rate information available, annual revenue and EBITDA, before exceptional one off costs, for the year ending 30 September 2019 could be approximately £120m and £12m, respectively. However, they emphasised that the amounts are based on the limited work performed to date, and cannot be verified until there has been a further work conducted including the re-audit of the company’s financial statements and the preparation of the 30 September 2018 year-end audit. 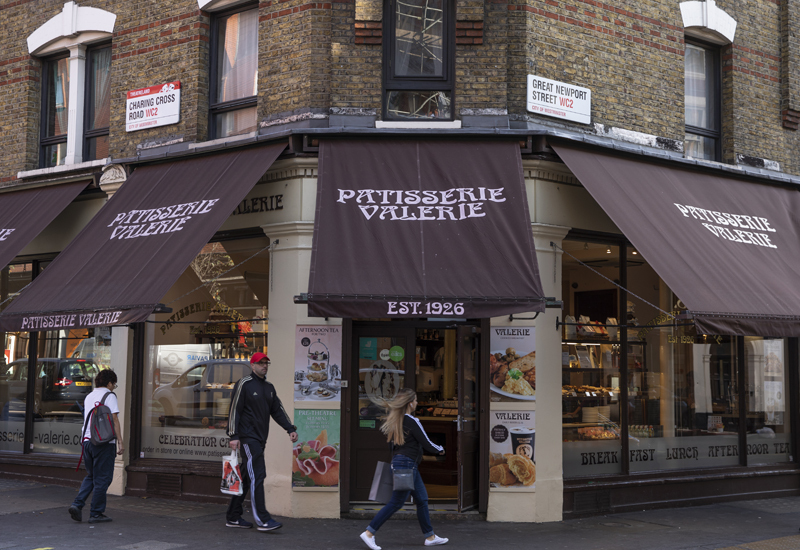 Patisserie Valerie operates nearly 200 stores in the UK.